The holiday season is fast approaching! Around here, that means that there are more new books coming in every week than we can shake a stick at. Still, you know us: We always make plenty of time for reading. Take a peek at some of our recent favorites below, which run the gamut from a side-splitting picture book to a weighty biography—with plenty of thrills, tears, adventure, and some exquisitely written prose in between. It happens every year. A debut novel comes along, bowls us over, and settles itself right into our hearts. Last year, there was Gail Honeyman; this year, it's Josie Silver. Silver's debut, One Day in December, is already an international bestseller, hailed by The Bookseller as "the novelistic equivalent to Love Actually" and by Kirkus as "an emotional, satisfying read." It's an absolute charmer of a novel, full of warm characters and relatable scenes, but written with the breathless, just-one-more-page pacing of a thriller. In other words, you'll be engrossed—it's the perfect rom-com to curl up with one afternoon this holiday season. Before you put the kettle on and start busting out the Christmas sweaters in anticipation, order your copy—we'll stick it on our holds shelf or ship it right to your door. While you wait, read our lovely Q&A with the author. Hungry for a new book? You've come to the right place. This week, we've prepared an eight-course literary repast that's sure to please your reading palate. From picture books to graphic novels to buzzy adult fiction, there's something for everyone here. Our best advice? Read 'em all. Your heart will be full—and so will your shelves. Happy browsing, friends. Jasmine Guillory is one of the breakout authors of 2018, and we couldn't be more pleased. Her debut, The Wedding Date, was released in January, after picking up endorsements from NPR, Roxane Gay, and scores of independent bookstores across the country (including yours truly). It's not hard to see why—Guillory writes in effervescent prose that's effortlessly readable and a whole lot of fun. She creates lovable, well-drawn characters that immediately feel like old friends. And she writes about food in a way that will have you rushing out to enjoy a three-hour lunch at around 10 AM. Join us on Monday, October 29 at 7 PM when we welcome Jasmine to the shop for a discussion and signing of her new book, The Proposal. (Cathy's been dreaming of this day since she first got her hands on an uncorrected proof of The Wedding Date about a year ago.) 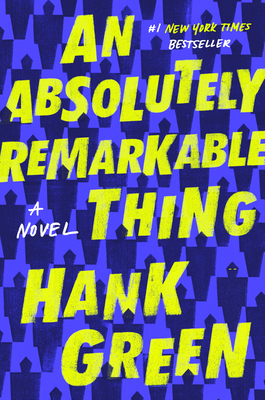 The book is lovely—it's a sensational semi-sequel to The Wedding Date, and it recently earned a spot on the November Indie Next List, cementing its status as a must-read book this fall. Pre-order your copy—after reading our lovely Q&A with the author. There's something about Texas and football, isn't there? Stories of the game are woven into the very fabric of our state. Just ask Marjorie Herrera Lewis—she's spent most of her career immersed in football, from covering the Cowboys for a variety of outlets to researching and writing her new novel, When the Men Were Gone. The book is based on the true story of Tylene Wilson. She was the first woman to coach a high school team in the state during a time when most men between 18 and 45 were fighting in World War II. Think of it as Friday Night Lights with a girl-power twist, with the added bonus of a compelling World War II-era backdrop. It's a moving story of courage and history, and the perfect gift for the sports fans or historical fiction buffs in your life. We can't wait to welcome Marjorie to the shop tomorrow night, October 9, for a discussion and signing. 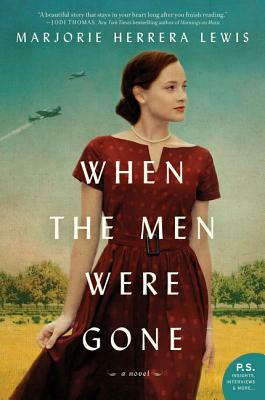 Valerie caught up with Marjorie to ask a few questions before the event—read their illuminating conversation below, then pre-order your copy of When the Men Were Gone. We'll see you tomorrow! Book Bites: Pants, Petticoats, a Python, Plus! No matter what you like to read, there’s a new release on our shelves calling your name. Yeah, yeah, we’re a bookstore, we’re supposed to say that kind of thing. But seriously: Want to marvel at the sheer beauty of a book? 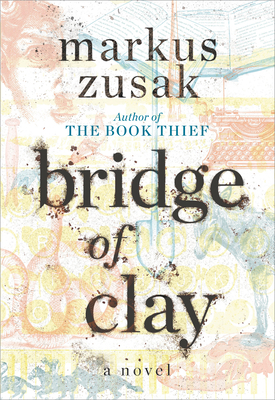 We’ve got the new Markus Zusak on the horizon, plus Matt de la Peña and Christian Robinson’s follow up to their Newbery winner, Last Stop on Market Street. Care to get lost in the folds of a gripping story? The fantasy-friendly reader should head straight to the new Laini Taylor. If it’s tension and realism that you’re craving, check out the long-awaited new novel from Andre Dubus III. History buff? Go for Kate Atkinson or Mackenzi Lee. Fancy a laugh? Eric Idle has a new book out that will have you in stitches, while Laurie Keller’s new picture book will have your stitches in stitches. Come see us sometime soon—we’ve got a lot of great candidates for you to add to your nightstand. Read more about Book Bites: Pants, Petticoats, a Python, Plus! We can't wait to welcome Varian to our Tweens Read festival on October 13, where he'll deliver the morning keynote address. After that, he'll be joined by over 25 other wonderful authors, including #1 New York Times bestselling author Victoria Schwab, New York Times bestselling author Margaret Peterson Haddix, and National Book Award winner and New York Times bestselling author Jeanne Birdsall. (For the full lineup, click here.) It's going to be a wonderful event, full of author panels and autographs. Check out our Q&A with Varian, then make plans to meet us at South Houston High School for the big day. Nobody's better at balancing heart and suspense than Lisa McMann. Just take a look at her Going Wild trilogy. It's got a hint of Animorphs, a dash of Justice League, and plenty of down-to-earth moments between lovable, relatable characters. The result is a whole lot of fun—we can't wait for the series finale, Clash of Beasts, to come out on October 2. Coincidentally, that's the day we're hosting Lisa here in the shop for a fun event and book signing! We recently caught up with Lisa to ask about writing, her influences, and (of course) what's in store for Charlie, Mac, and Maria. Read her responses below, then pre-order your copy of Clash of Beasts. Even if you can't make it to the event, we'll make sure you add a signed, personalized copy to your favorite shelf. Book Bites: What Silence of the Spy and the Absolutely Remarkable Creature, Please! Do you feel that? In the air? That’s fall, friends, and it’s perhaps the most magical time of the year for new books. Not only is it a great time to curl up on an armchair and read, but all the big publishers are starting to put out their very best titles, knowing that they’ll make a perfect gift for your son / daughter / niece / nephew / mom / dad / uncle / aunt. We’ve got a particularly fun selection for you this week. Texas author Chris Barton is one of our very favorites—his nonfiction picture books are fun, smart, and sneaky-educational. His latest subject is none other than Houston’s own Barbara Jordan, and how could you not love her? It’s a wonderful book. Next up, we’re staying local (would you expect anything less?) with up-and-coming cartoonist and graphic novelist Ngozi Ukazu. She’s written a charming graphic novel about hockey (and pies) that you will absolutely adore—trust us. From there, we move into the novels. We’ve got a fun debut with serious teen/adult crossover appeal written by Hank Green (brother of John! ), and a fascinating, feminist retelling of The Odyssey. And finally, nonfiction. Alice was on the edge of her seat reading a Soviet spy memoir that’s earned high praise from none other than John le Carré. And Noah may have gotten a little weepy reading a short, sweet memoir about the incredible power animals have to enrich our lives. Don’t wait, folks—these titles would really look better on your shelves than ours. 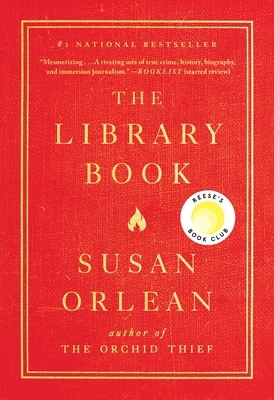 Read more about Book Bites: What Silence of the Spy and the Absolutely Remarkable Creature, Please! Anne Bogel is an author, blogger, and podcast host. You may know her from her blog, Modern Mrs Darcy, where she writes about modern womanhood, often through the lens of great literature. Her podcast, What Should I Read Next?, packs a plethora of book recommendations spanning all genres. But above all, Anne's a reader. 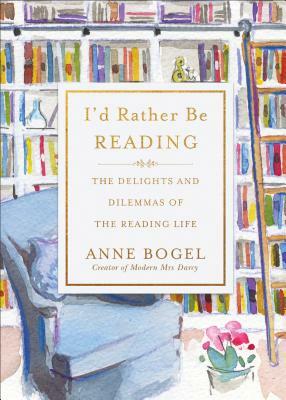 Her new book, I'd Rather Be Reading, was just released this month, and is the perfect gift for your favorite bibliophile. Books after all, are a way of life. 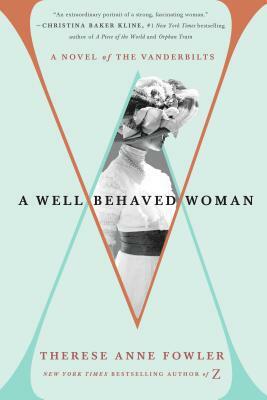 We can't wait for Anne to visit the shop on Wednesday, September 26 at 7 PM to discuss her book (and books in general). In the meantime, check out Valerie's Q&A with Anne!